Most universities have now been carrying out enhanced checks for their students. However the validity of these checks ends, when the student enters “PAID work” i.e as a pre registration student. At which point, employers must apply for a new enhanced check for their students. If the pre registration student then opts to stay with the employer, post qualification; the check remains valid, as long as they have registered the certificate with the DBS Annual Update Service within 14 days of receiving the certificate. 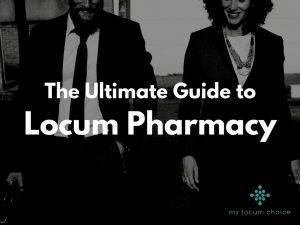 If a locum pharmacist has been previously employed, and left this to pursue a self employed role, the previous check does not stand. 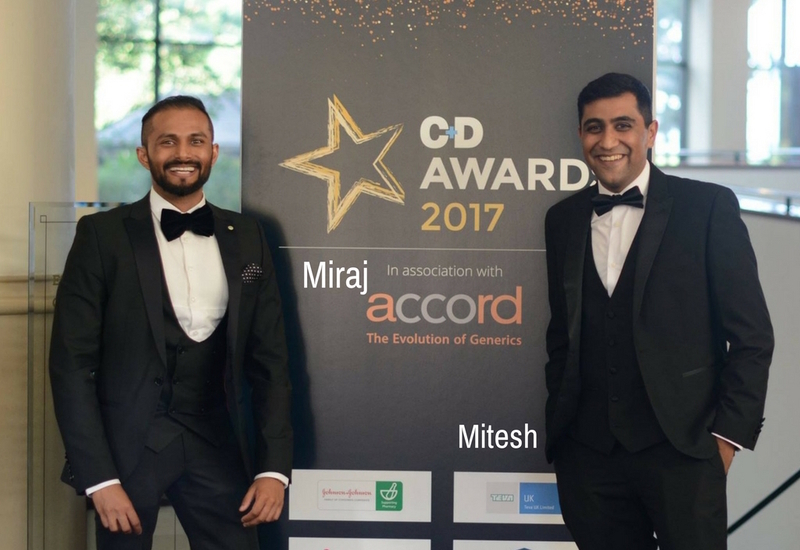 My Locum Choice is working with Onfido background checks; a revolutionary online platform that uses high end technology to streamline the whole DBS process. This means locum’s get their disclosure requirements met much more quickly and efficiently. 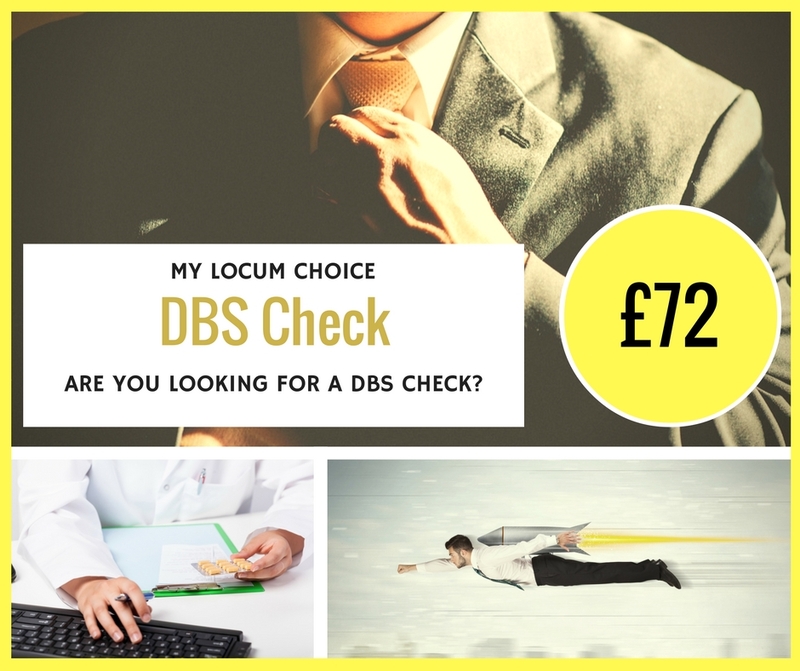 All you have to do is fill out the details listed in the ‘DBS Application Form‘ below and a member of the My Locum Choice Team will get back to you. Your application will be processed and a DBS link will be sent to you within the next 12 hours to your inbox. Once the application is submitted, My Locum Choice will be kept up to date with its progress. We will receive a copy of your certificate. The original certificate will arrive in the post at your registered address. This can be presented to any clients who request proof of clearance before you begin work. Register your certificate with the DBS update service at a cost of £13 annually. This service is provided annually and can be of benefit to all pharmacists. By registering with the service, it keeps your certificate valid and ensures employers that your certificate is current and up to date. To join the update service: www.gov.uk/dbs-update-service. **The certificate must be registered with the annual update service within 19 days of receipt.**. UK/Isle of Man/Channel Islands photo driving licence. A: All checks carried out are Enhanced checks, it is a requirement for pharmacists to have this. A: Once you have filled out the enquiry form, My Locum Choice will send you a payment link from their secure Worldpay payment partner. At which point you will receive instructions on how to complete the process. A: DBS state it can take up to 6 weeks to receive your certificate, however majority of certificates return within 2 weeks. A: Photos are absolutely fine. Onfido uses high end technology to screen the pictures.